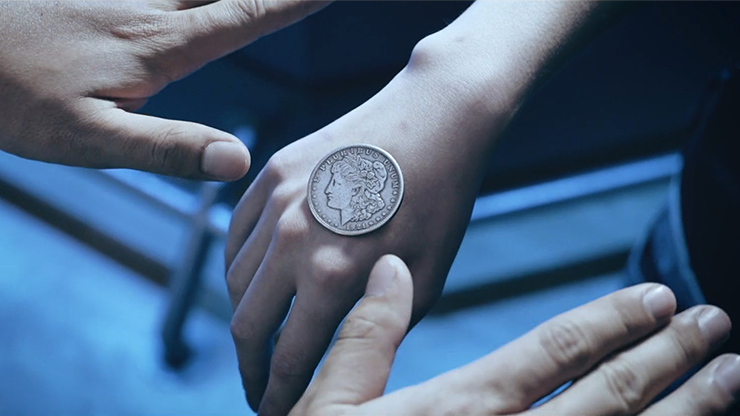 "If I told you that you could bend signed coins using just one hand, you wouldn't believe it. But it's true. 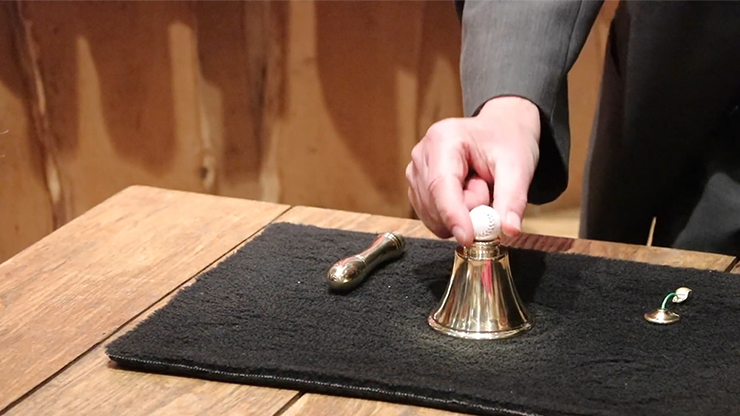 When you try it the first time, you won't believe you're actually doing it. Menny Lindenfeld is an ingenious inventor and one of the top thinkers in the field of metal bending. 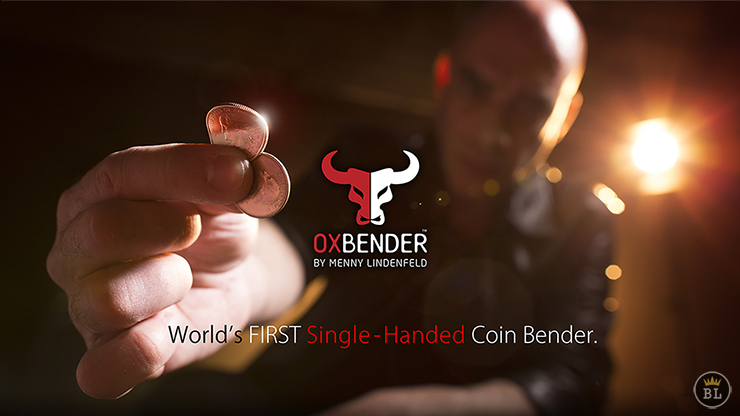 His Ox Bender is a clever James Bond-like device you will love using. It's amazing and something I will use. Recommended."